Are your bags packed? Because this latest window shopping post is all about discovering the magic of the holidays around the world. Are you celebrating your holidays with us at Aulani, a Disney Resort & Spa? 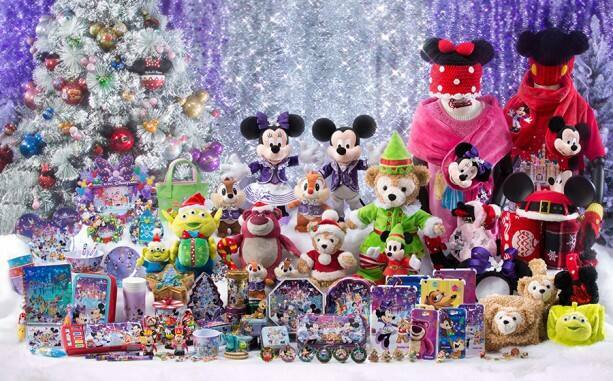 To get in the spirit of the season while you’re there, I’d recommend our Season’s Greetings! 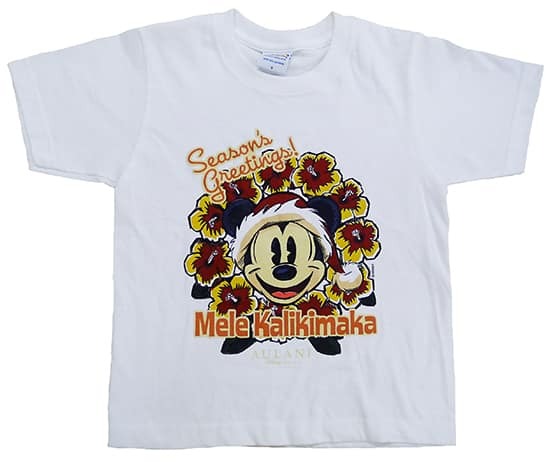 Mele Kalikimaka tees featuring Mickey Mouse. 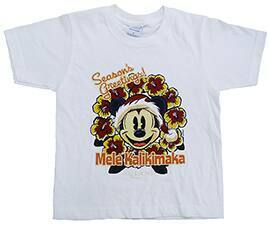 They come in both adult and kids sizes and make a great gift for the whole family. If you’re like me, I’m partial to holiday ornaments. I won’t even begin to tell you how many I have. 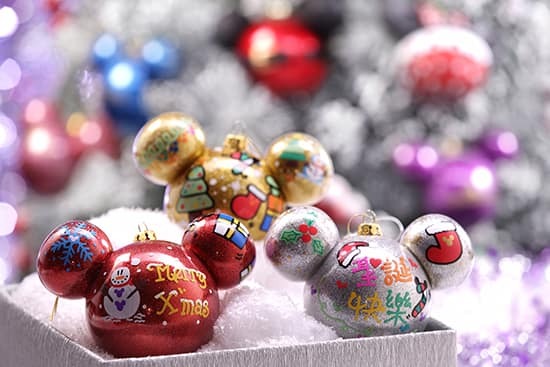 Not only do they make great decorations, but they become keepsakes that can often signify a special trip, experience or moment to treasure forever. 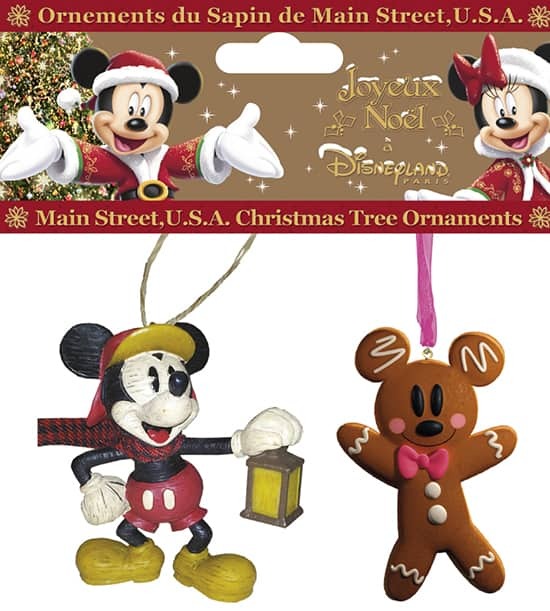 For the best selection of ornaments, stop by Kālepa’s Store and Hale Manu to pick up one to commemorate your trip. I’m excited to see what you’ll choose, so let me know! I don’t know about you, but I’m exhausted. This virtual jet lag is really getting to me! No matter where you celebrate around the world, happy holidays! 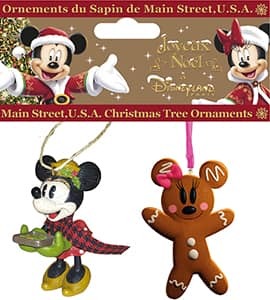 I’m hoping one of these days we will be able to do a little Window Shopping with our friends at Tokyo Disneyland as well. You are indeed lucky to be able to visit, as they have an amazing array of merchandise. Thanks Michelle!! 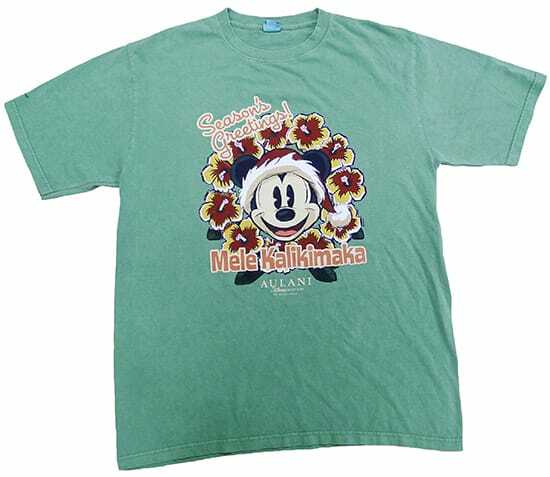 I will be at Disney World later this month but didn’t think one that they would carry some of the Disneyland Paris Holiday shirts let alone exchange them. Would really like to just exchange the shirts for larger sizes since they are so cute!! Appreciate your help!! 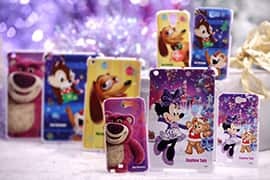 Amanda, I would inquire with the Merchandise Services team at dlp.mail.order@disney.com regarding the item, to see if any quanities remain in the size you need and whether or not an exchange would be possible. I hope it will work. 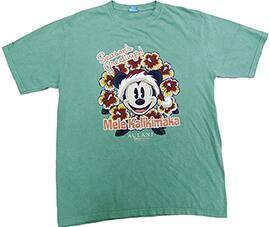 My mom just came back from Disneyland Paris and brought me three shirts but they are too small, who can I contact to try to get them exchanged for bigger sizes. Amanda, I’m trying to find out what the next steps would be for you. As soon as I have an update I’ll add it to the reply. 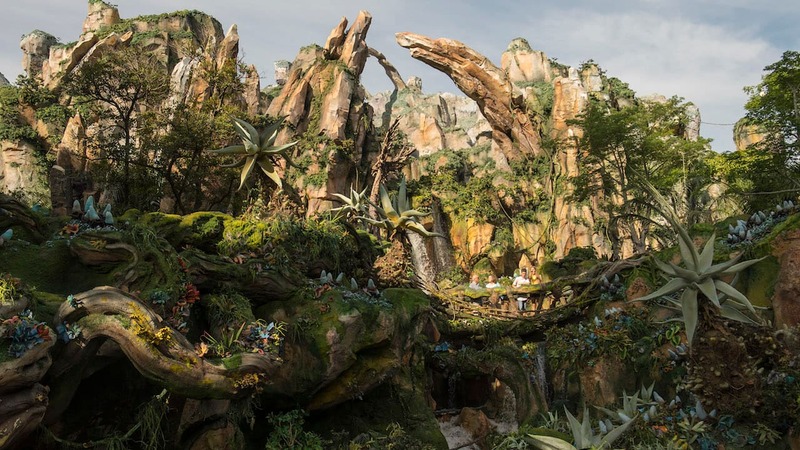 This would make an awesome jigsaw puzzle! Actually a jigsaw puzzle featuring the Christmas artwork exists. Great minds must have been thinking alike. Elaine, sorry for the delay in my response. I wanted to try and get the answer for you. 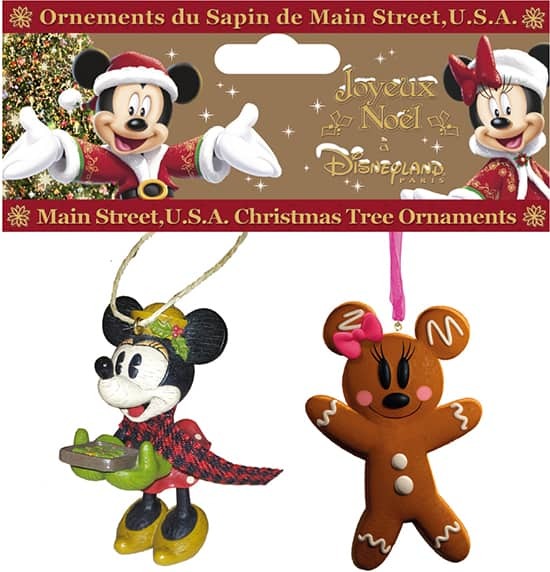 Regis suggested contacting dlp.mail.order@disney.com to inquire about purchasing the ornaments. I can’t guarantee it, but it’s definitely worth a shot.